Love it. Thanks for the poem and for now introducing me to Mr. Whalen. 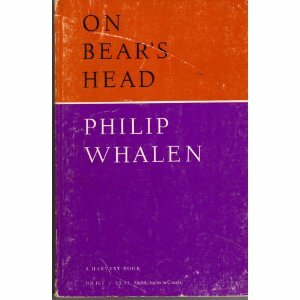 It's such a great poem; I'd swear I'd read it before, but I have no Whalen in my collection except what I just bought.